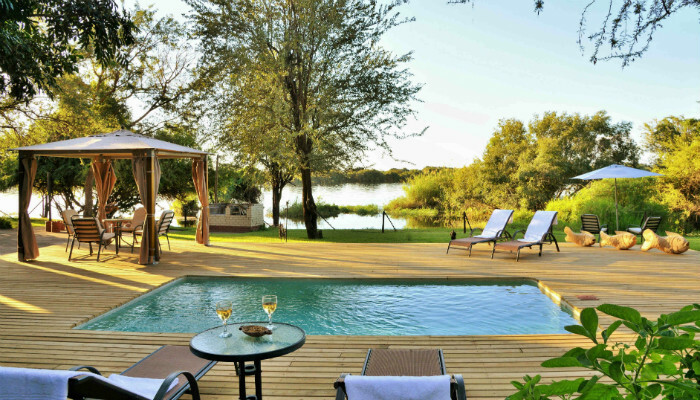 River View Lodge is a private lodge situated on the banks of the beautiful Chobe River in the Kasane region of Botswana. 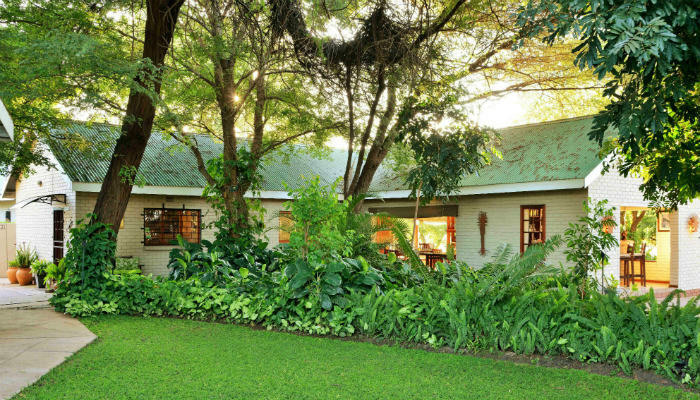 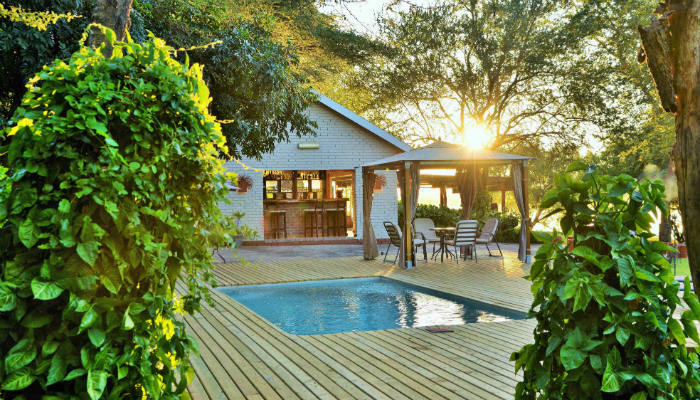 With ten tastefully appointed rooms and chalets, a private home and charming public spaces set amongst beautifully manicured gardens, River View Lodge is an oasis of tranquility and the perfect location for guests to relax and unwind after exploring the iconic surroundings of Chobe. 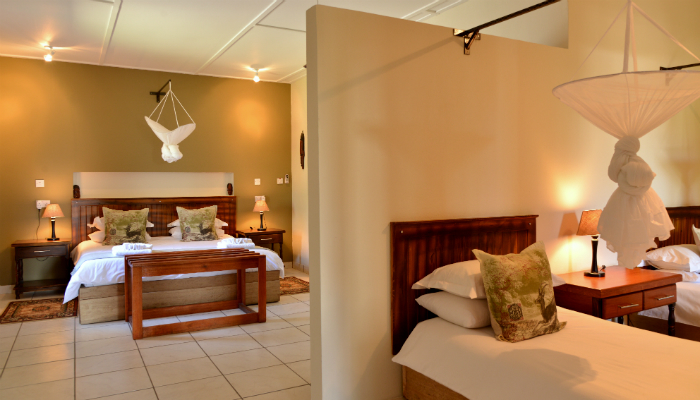 Offering personalised service to each of our guests, we are committed to ensuring you have a truly memorable stay with us. 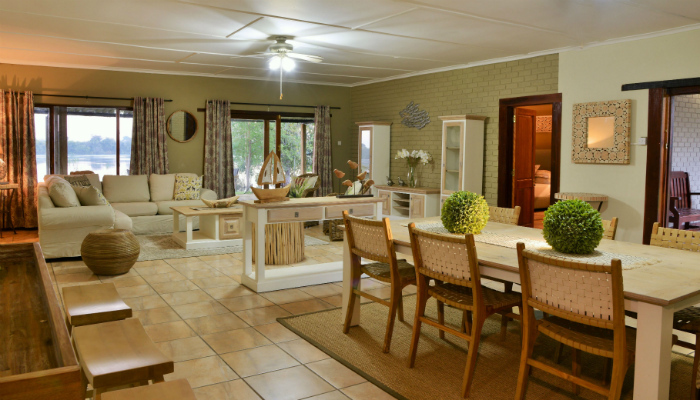 We offer various board bases, including Bed & Breakfast, Full Board and Fully Inclusive. Bed & Breakfast can be booked directly online by clicking here, or alternatively should you be interested in booking one of our packages please contact us. 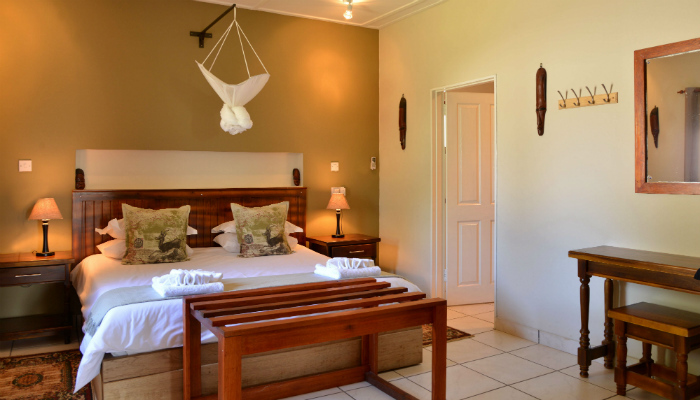 Set amongst beautiful gardens, River View Lodge offers ten fully air conditioned en-suite rooms and chalets, and a large private home with views of the Chobe River. 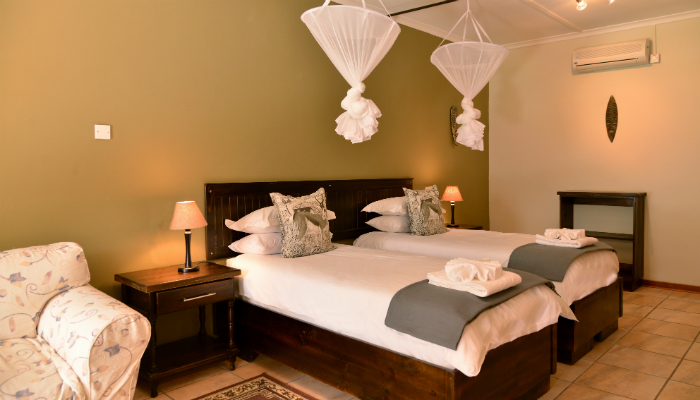 Ideally situated on the banks of the lower Chobe River in the Kasane region of northern Botswana. 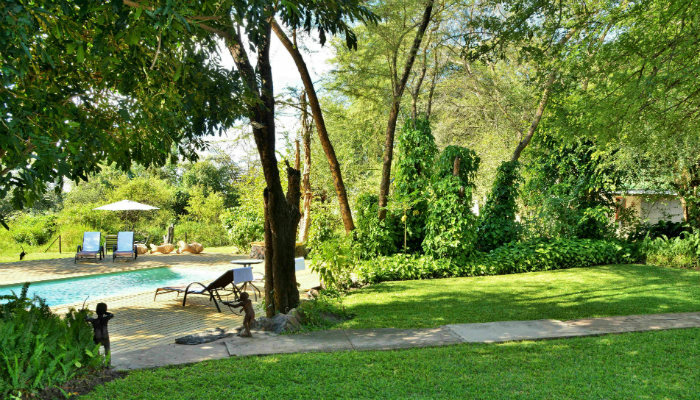 Chobe National Park is within close proximity and the mighty Victoria Falls is a mere one-hour drive away. 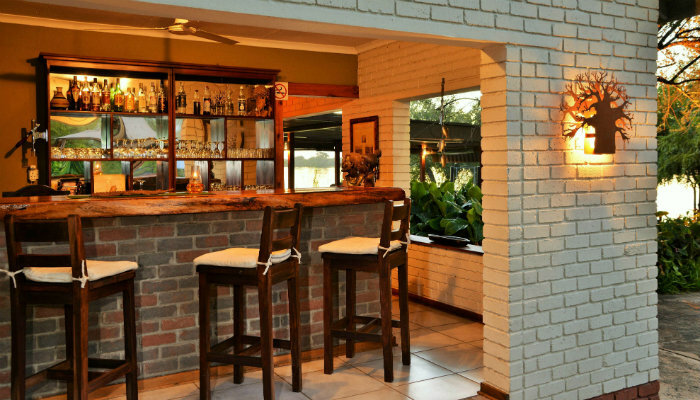 With exceptional service from our friendly staff, River View Lodge’s facilities include a lounge, bar, dining area and swimming pool all overlooking the Chobe River. 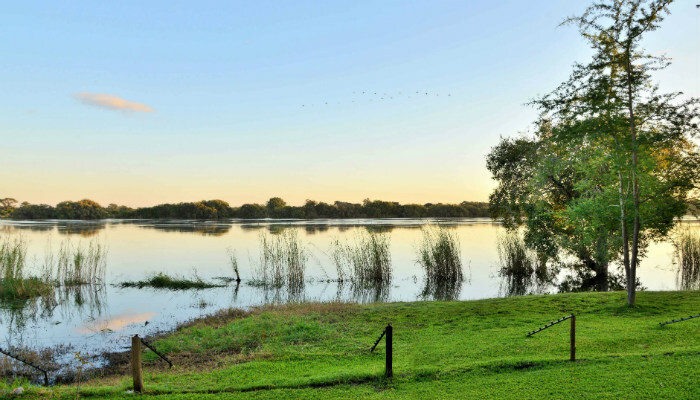 Game drives in Chobe National Park, bird watching and boat cruises are just a sample of the activities available during your stay at River View Lodge.